The $1 Million Question: Which Big City Could You Afford to Retire In? To retire in America’s biggest cities, you’ll need to be one. That’s the conclusion of new research by SmartAsset, which calculated the most expensive cities for living your golden years. It’s no surprise that many of the priciest are coastal cities—though the required nest eggs will likely give you sticker shock. New York City, which tops the rankings, calls for estimated retirement savings of $2.25 million. Next comes Honolulu at $1.66 million, and San Francisco isn’t far behind. To crunch the numbers, SmartAsset began with $42,557, the yearly expenditures of an average senior, according to the Bureau of Labor Statistics (including $10,907 for housing and $5,314 for food). They adjusted that annual average to account for cities’ varied costs of living and calculated the necessary pre-tax income. SmartAsset assumed seniors would get the average Social Security income of $17,189 and otherwise rely on savings accounts like a 401(k). Finally, they tallied the total savings needed at retirement to generate the respective levels of income for 30 years, assuming a real interest rate of 2% on investments. Among the results? Seniors would spend more than $47,000 a year on an apartment in Manhattan (where housing costs four times the national average). New York’s outer boroughs don’t provide much relief; you’ll need a cool $1.5 million of total savings if you’re thinking of retiring in Brooklyn. Northeastern metros like Washington, D.C.; Stamford, Conn.; and Boston also made the list of least affordable retirement spots. But California dominates, with five of the 10 priciest locations: San Francisco, Orange County, Oakland, San Diego and Los Angeles. 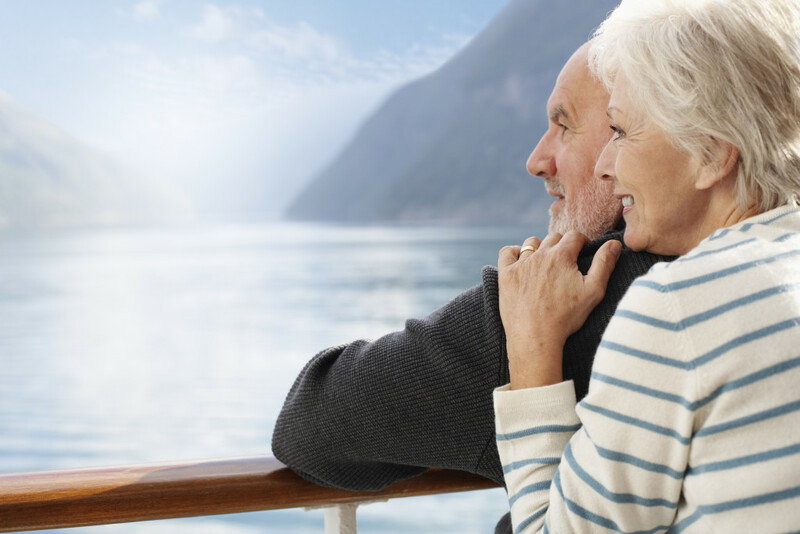 If you can’t shake visions of spending your retired days lounging on Hawaii’s sun-kissed beaches or catching Broadway shows in NYC, try these five ways to retrain your brain to save more for retirement.